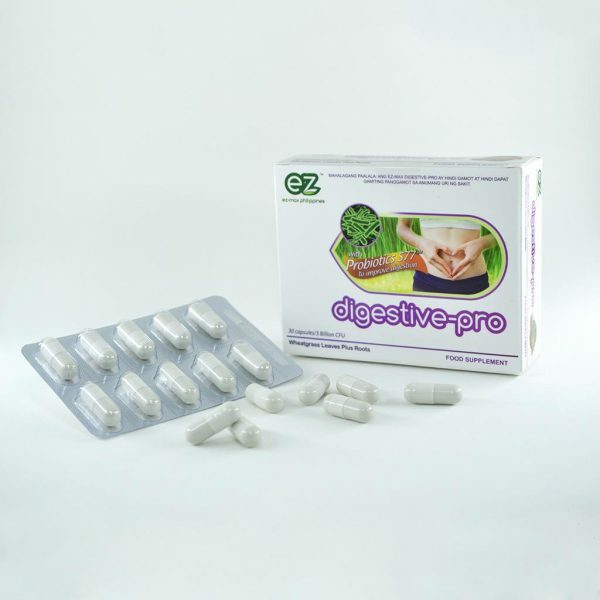 Digestive Pro is a probiotic supplement that helps you flush out toxins and prevents any build up of unhealthy chemicals in your body caused by poor diet due to limited healthy food choices and bad habits like smoking and drinking too much alcohol. Digestive Pro does not only improve digestion and normalize your bowel movement but also may reduce depression and anxiety, improve heart health and enhance immune function. 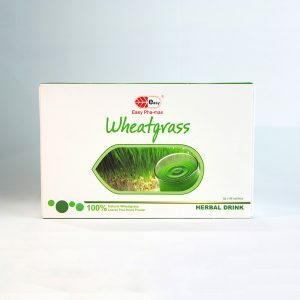 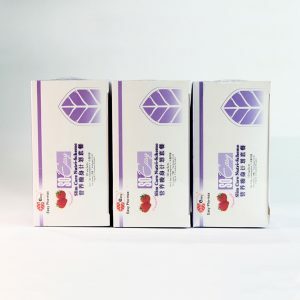 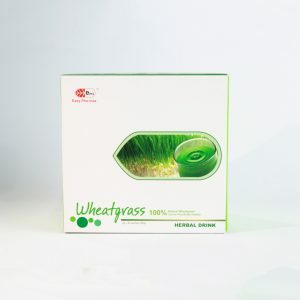 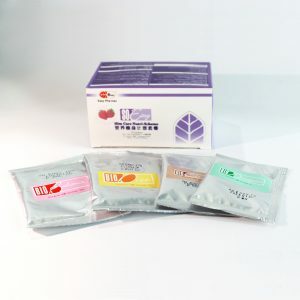 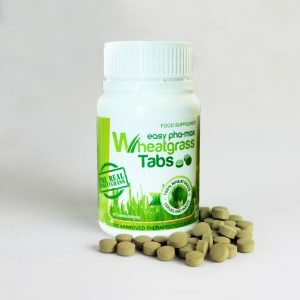 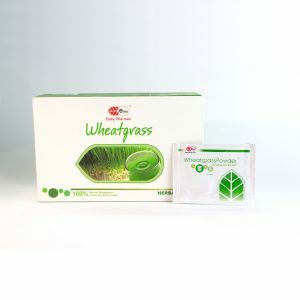 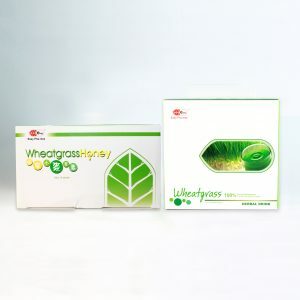 It is a breakthrough formula with a unique combination of organic wheatgrass and S 77 Probiotics to ensure potency and effectivity of each capsule.